Welcome to Adonai School of Ballet and Fine Arts! Welcome to Adonai School of Ballet and Fine Arts! We offer up to date training in classical ballet, modern, jazz, and tap as well as worship ballet, preschool and separate adult classes. 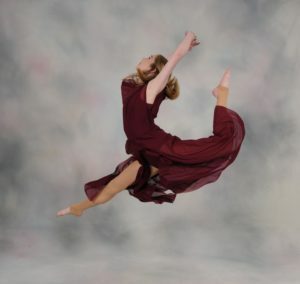 All training is done in a professional, nurturing and Christ centered environment and is suitable for recreational dancers as well as students wanting to make a career out of dance. We desire to honor God through our art form. Therefore, we encourage modesty in dress and are very selective on the types of music used in class and in performances. Adonai Ballet is a safe place for the entire family! Many parents enroll their children in dance for the exercise, peer interaction, and to learn grace and poise. However, their dance experience can teach them much greater lessons that they can carry with them for the rest of their lives: self-discipline, commitment, and patience. Students at Adonai will also explore different ways to incorporate worship with their dancing. Students at Adonai School of Ballet and Fine Arts will participate in an end of the year performance, in the Spring. There will also be many opportunities for the students to perform in community events.